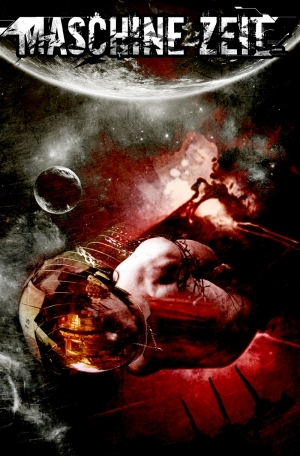 The Dictionary of Mu, a pulp setting for The Sorceror RPG, was published in 2006 and became and instant hit among the indie games community for its blending of pulp, horror, low-fantasy and science fiction. I recently contacted author and game designer Judd Karlman about the Dictionary, and he graciously agreed to answer my questions about this unique and imaginative book. Only the brave men and women of The Century Club stand between villainy and humanity, and they’re not going down without a fight. 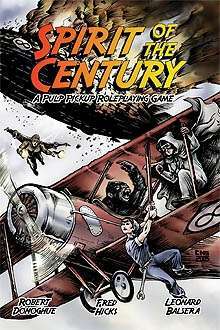 ‘‘Spirit of the Century: A Pulp Pickup Roleplaying Game’’ by Evil Hat Productions is a fast-paced, character-driven RPG that seeks to capture the feel of the old, over-the-top dime-store novels where the pulp genre first flourished. Characters can range from machine-gun wielding dilettantes to two-fisted mystery men to brilliant (or mad) scientists or spiritual seekers of truth. Summer Revolution and IPR ENnies List! In order for indie and small/micro press games to have a chance and a voice at the Ennies, we need every single one of you reading this to get on over there and vote. Please participate! Earlier is better, of course, but you have a week. And please don’t try to vote multiple times. We’d rather have your honest support! Here’s the “indie-focused” ballot, as posted on the Summer Revolution last week. Show your support! Become a hero of the Revolution! In this strange land between waking and sleep, you can wield strange and wondrous powers, but your talents make you a target. Push too hard and you’ll fall asleep. That’s when the Nightmares come to feed. Stray too far from reality and you go insane, eventually becoming one of Nightmares that hunt you. Fight for what you believe and remember who you are, but whatever you do, don’t rest your head. 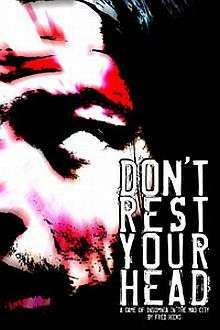 “Don’t Rest Your Head,” is a roleplaying game of insomnia, madness and super powers written by Fred Hicks and published by Evil Hat Productions. Abstract Nova at Indie Press Revolution! 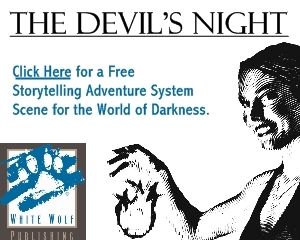 Abstract Nova Entertainment produces unique and imaginative role-playing games. 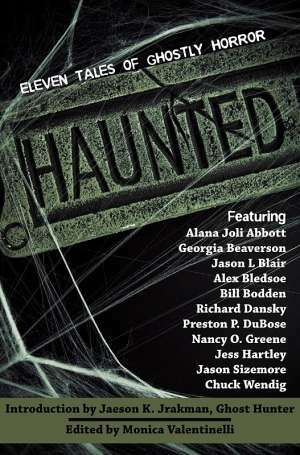 You can now find these great titles at Indie Press Revolution. Alien abductions. Crop circles. Spontaneous Human Combustion. The Seven Dogs Society investigates the weirdness at the fringes of reality. Noumenon is a role-playing game of mystery and abstraction. Players control the Sarcophagi, strange insect-like creatures trapped within an otherworldly landscape called the Silhouette Rouge.